The German based Center for Solar Research as an professional solar energy industry consulting and research organization, with several years of experiences in project development, has excellent professional field experts in our team, flexible Corporate governance, good government public relations, strict professionalism, and has direct guidance & supports from Berlin Hochschule für Technik und Wirtschaft (HTW). We are dedicated to provide high quality project development, research reports and market research consulting services. 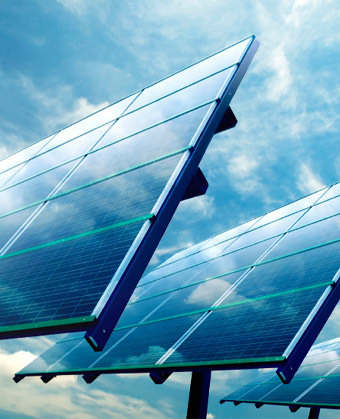 The solar market is growing exponentially. Worldwide. Competition is fierce. The market is unforgiving. Investors find it ever harder to weigh the potentials against the risks. Those on top of things have the edge. Those who understand the competition get their way. Only those who anticipate the changes ahead win. We deliver the background information. Please you use our contact form for your inquiry.